This spring and summer, Ildar Abdrazakov marks the 200th birthday of composer Giuseppe Verdi by performing his works throughout Europe. In a production opening April 11, he joins a star-studded cast to sing King Philip II of Spain in Don Carlo, only the second time he has performed the role , at the Teatro Regio di Torino under the baton of Maestro Gianandrea Noseda. Following its run in Torino, the Don Carlo cast and orchestra travel to Paris to give a one-night-only concert performance of Verdi’s epic opera atThéâtre des Champs-Elysées on April 28. 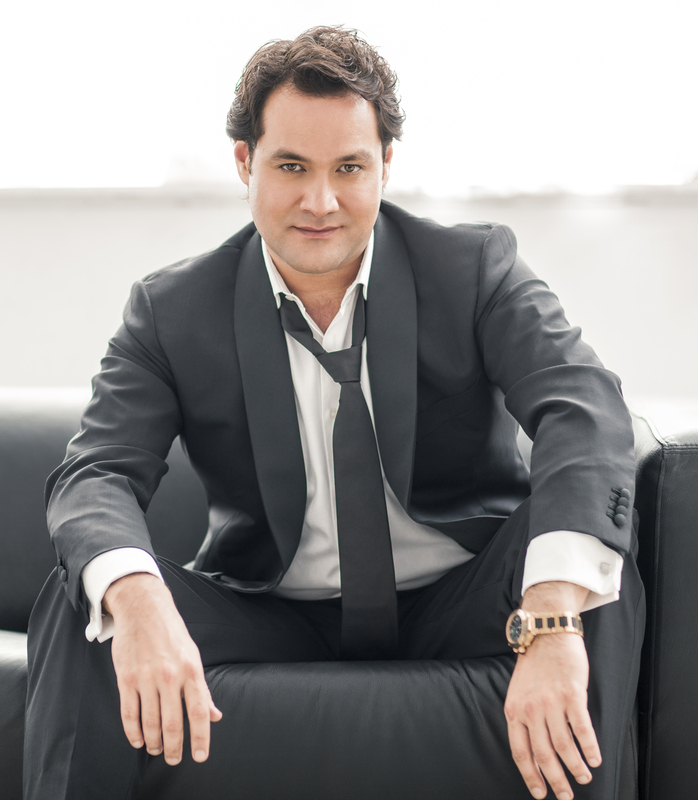 Ildar continues his collaboration with the Teatro Regio di Torino and Maestro Noseda with performances of Verdi’s Messa da Requiem in Germany and Austria in May, first at Dresden’s Frauenkirche on May 28 and then at Vienna’s Konzerthaus on May 29. On June 10 and 11, Ildar reprises Verdi’s Requiem in two concerts with the Opéra National de Paris under the baton of Philippe Jordan. Subsequent performances of the piece take place at Arena di Verona with conductor Myung-Whun Chung on July 13 and at the Verbier Festival on August 1 with Maestro Noseda.